Congratulations to Addison Chapman, a 2017 Bartlett High School graduate, for being named a 2018 Atlantis Fellow! 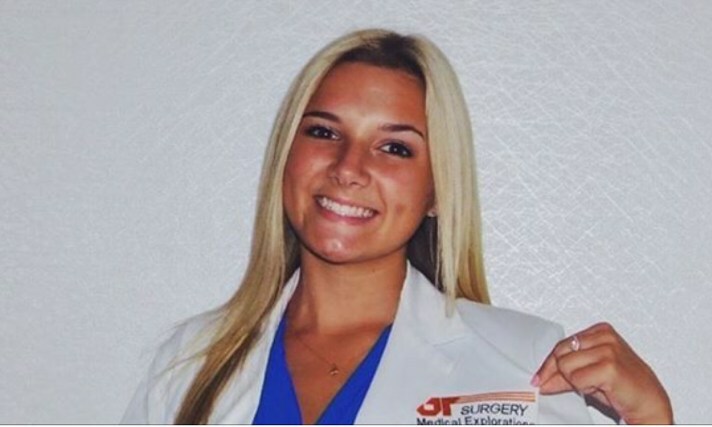 Addison is a pre-med major at The University of Memphis and will travel to Portugal this winter to shadow physicians in various specialty areas. Well done and safe travels, Addison!